I was taught to dream big from a young age and my dad always encouraged me to chase those dreams. Without his support, I wouldn’t be doing what I’m doing today! But I also know that not every girl in the world has that same freedom. Some girls aren’t encouraged to dream or never learn how at all. One of the most crushing things that can limit a girl’s dreams for the future is poverty. In Bangladesh, many girls are born into poverty and, from a young age, they internalize messages that they are worthless. 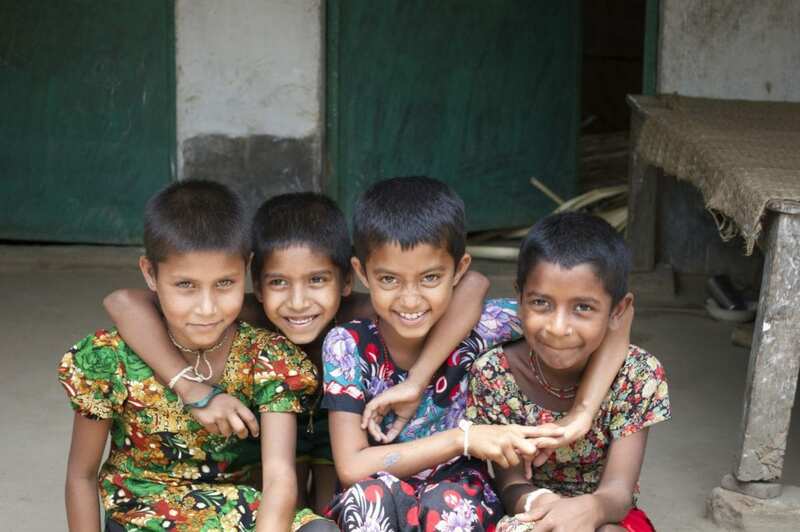 Bangladesh also has a higher rate of child marriage for girls under the age of fifteen than anywhere else in the world. Every four to five seconds, a girl is forced into child marriage somewhere in the world; that’s as many as 25,000 girls every day. As I’ve had the privilege of documenting so many beautiful couples, engagements, weddings, and families, it breaks my heart to think of these girls who will never have that same opportunity to fall in love and choose their future. That’s why I use my business to support Speak Up for the Poor. The money I give to this awesome organization helps girls stay in school, stay out of child marriage, and have the freedom to dream like I did. The issue of child marriage is complex, but, in some ways, it’s solution is simple: educate and empower the girls at risk. 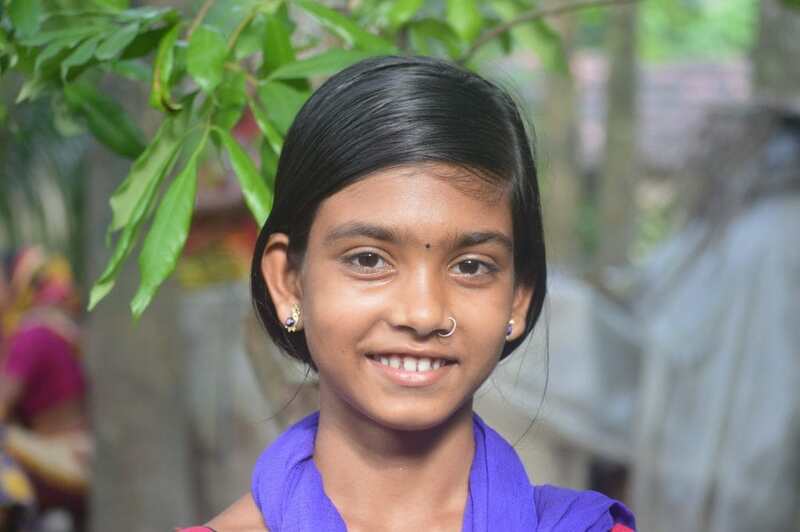 Speak Up’s Girls Education Program serves more than 1,300 girls from thirty villages in rural Bangladesh, providing them with school supplies, academic support, and even a dormitory for high-school and college girls, allowing them to reach their dreams. By partnering with Speak Up, we can work together to support these girls and their families, break the cycle of poverty and child marriage, and grant girls the freedom to continue their education, pursue their dreams, and find true love when they are ready. I support Speak Up for the Poor and the girls of Bangladesh because I believe in love!